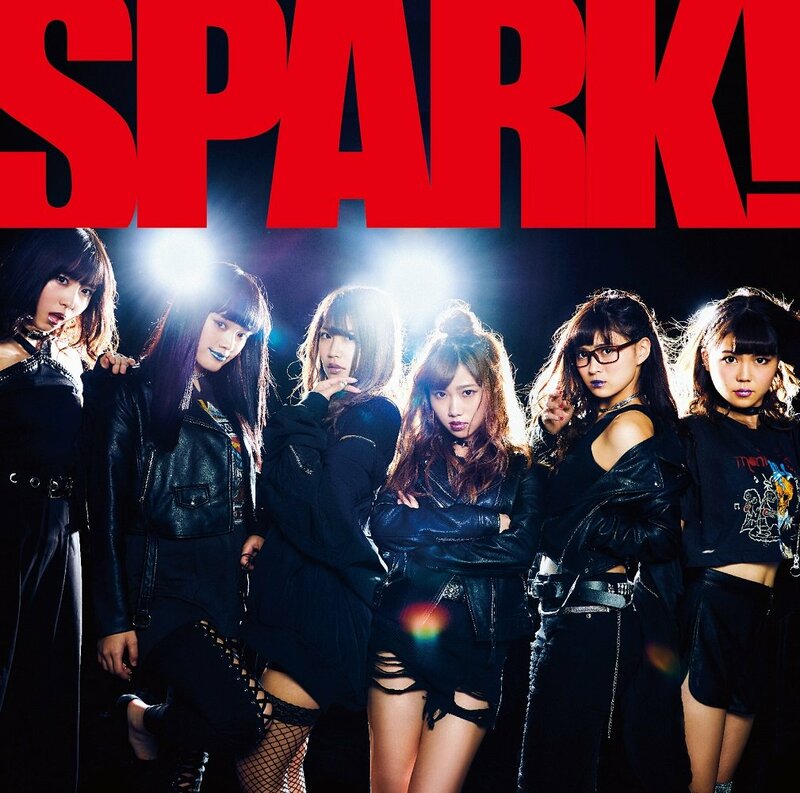 New PV Alert: Osaka☆Shunkashuto – SPARK! The second major single from Osaka☆Shunkashuto gets a promotional video release, and it puts the six girls back with their forte: dance. That description probably makes you think of some hip hop grooves or maybe some of that EDM stuff. Nope! “SPARK!” fills your quota of rock with an injection of hot funk that keeps it rough for the verses. The sing-along chorus and Maina’s big smiled delivery are the poppiest part the song. Shot mainly on a mocked up stage and a white cyc, Osaka☆Shunkashuto kick and groove their way through the (roughly) five minutes of “SPARK!”. Additional shots put the girls amid glowing, dangling lights for some magic time. 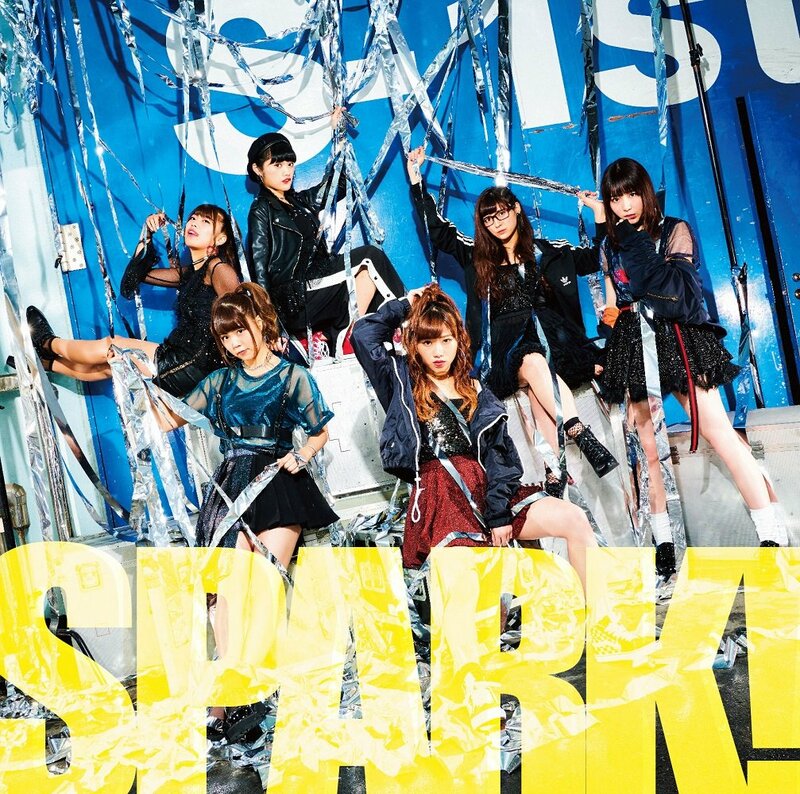 “SPARK!”, the second major single from Osaka☆Shunkashuto, arrives in stores on December 19, 2017. Next New PV Alert: fairy w!nk – Tenshi wa Dokoni Iru?